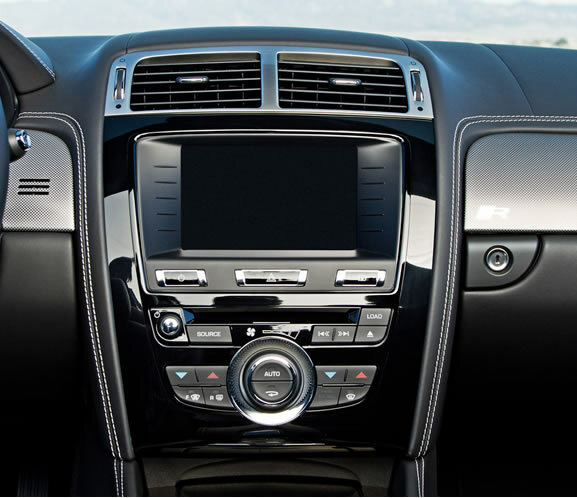 Jagcare offers air conditioning maintenance and repair service. We are an experienced air conditioning repair and servicing centre in Portsmouth with all the latest diagnostic equipment. To ensure your air-con system works well the system will require regular maintenance. Manufacturers recommend an air conditioning service every 2 years. A badly performing air conditioning system may cause a collection of fungus, bacteria and other microbes to grow inside the core; this will cause a bad odour, possibly an allergic reaction and in very extreme cases can lead to legionnaire’s disease. So, when should you have the air-con serviced? Air Conditioning System not blowing cold enough? Windows are not demisting properly? Are you or regular passengers getting a runny nose or a headache? If you notice strange noises when you turn on the Air-con ? If you want to Save money - We are sure you know that an inefficient air-con system may increase your fuel costs as the air conditioning pump needs to work much harder than it should.